Did you know that our entire collection is lined in a luxurious faux sheepskin? The lining goes right down to the toes and that’s what makes Pixie boots so snuggly and warm. We use a faux fur which replicates the bounce and feel of sheepskin. 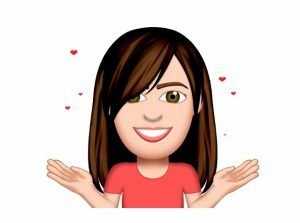 and we always colour co-ordinate with the outer colour. You can wear them with or without your socks and they’ll keep your feet toasty no matter how chilly it is. 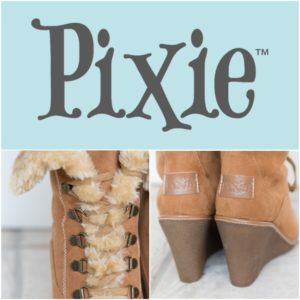 Get ready for winter….. with Pixie!